Daimler would like to expand its cooperation with Tesla Motors, a top Daimler executive said on Thursday. 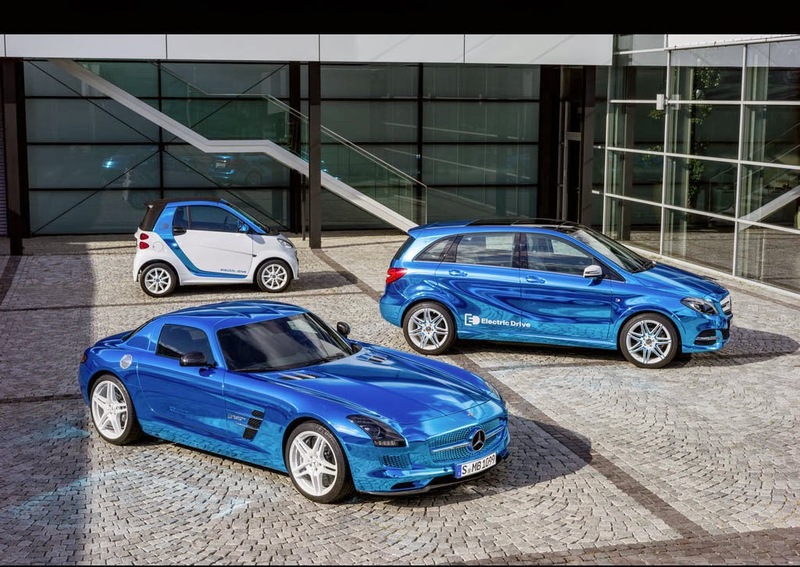 "I told my guys, go back to Tesla and look for other opportunities" to work together, Bodo Uebber, Daimler's chief financial officer, said at a press briefing. "We want to look for more cooperation." "We could use more" from Tesla, Uebber said, without providing specifics. Daimler holds a 4.3 percent stake in Tesla, which also provides EV components to Toyota Motor Corp.
Daimler is discussing "different strategies" for building the next-generation compacts in Mexico with partner Renault-Nissan , "but no decision has been made," Uebber said. He said the CLA, the GLA and at least one more derivative in 2015 from the company's MFA modular platform were crucial to Daimler's growth, especially in the United States and China.